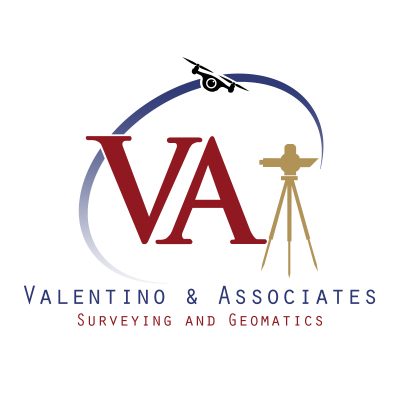 Valentino & Associates, Inc. is fully insured and licensed to perform Aerial Drone Surveys. 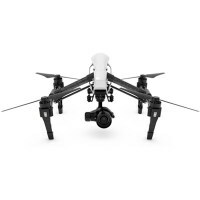 Verification details will be provided upon request. 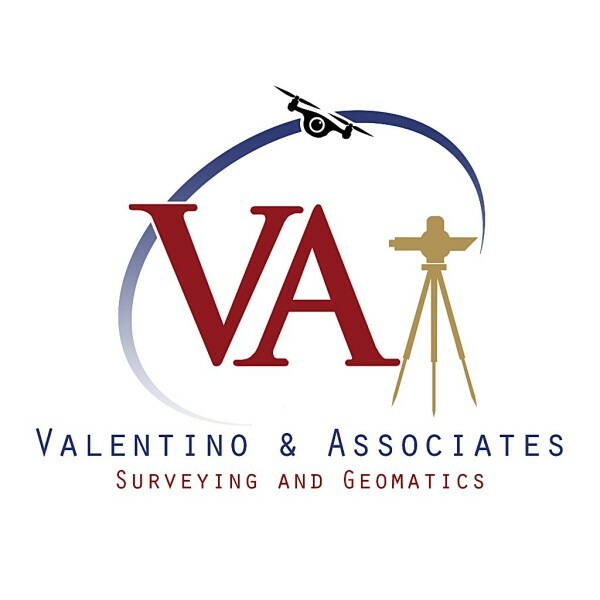 Utilizing cutting edge technology, we have been providing surveying and geomatic services since 2008 for industrial, residential and commercial clients in Georgia and the Southeast region. Call for a free quote today.